Watch more on this story with Becky Anderson on Connect the World, CNN International TV at 19:00 GMT. 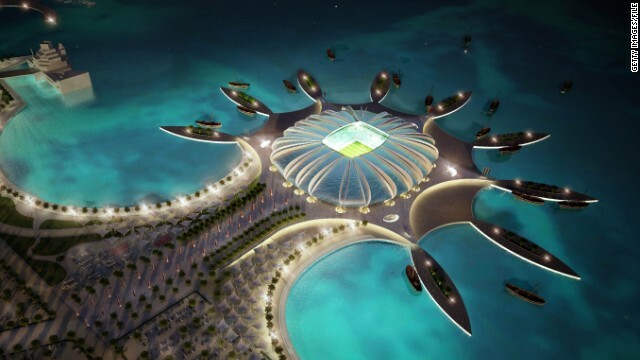 Zurich, Switzerland (CNN) -- Top international soccer officials are meeting Thursday in Switzerland to discuss whether to change the dates for the 2022 World Cup tournament in Qatar from summer to winter amid concerns over heat. The two-day meeting of FIFA's executive committee in Zurich will also consider allegations that migrant workers employed on huge World Cup-related construction projects are being abused. Dozens of workers' rights protesters, waving flags and brandishing red cards, gathered outside the complex ahead of the meeting as they delivered a letter to FIFA President Sepp Blatter calling on soccer's world governing body to ensure fair labor practices. A FIFA official took the letter inside, saying that FIFA is taking the matter seriously. Members of the executive committee, known as ExCo, declined to answer reporters' questions as they entered. In addition to the issues of Qatar's summer heat and concerns over labor conditions, the committee is expected to hear an update from Qatar 2022 organizers on their preparations for the World Cup. FIFA has been considering the option of moving the tournament because of fears that players and fans could be adversely affected by temperatures that sometimes reach 122 degrees Fahrenheit during the summer. All 54 member associations of UEFA, Europe's governing body, last month voted against holding the tournament in the Qatari summer, adding to speculation that a move to the winter was in prospect. Read: What's riding on the Qatar question? But a winter World Cup would cause chaos with the European domestic season, with many clubs fearing they could lose out financially. The final decision lies with FIFA's executive committee. Its verdict had been widely expected to come Friday -- but UEFA President Michel Platini has reportedly cast doubt on that. "There will be no decision. It is impossible," he is quoted by Britain's Daily Telegraph newspaper as saying Wednesday in Zurich. Platini reportedly added that he was "much more concerned" by the allegations of abusive labor practices in Qatar than the question of when the tournament is played. FIFA said last week that it would raise the issue of workers' rights with the Qatari authorities and that the executive committee would discuss claims that migrant workers are being exploited. 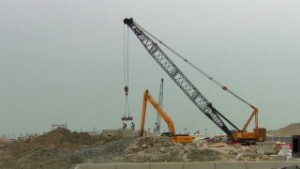 A CNN report in May highlighted allegations by rights groups that thousands of construction workers building the infrastructure for the 2022 World Cup have been abused, denied their wages and trapped in a situation from which they cannot escape because, under Qatar's visa system, they cannot leave the country without their employer's consent. 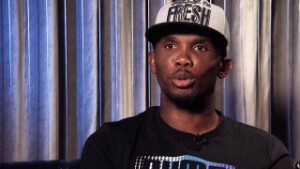 Allegations made by The Guardian newspaper last week added to concerns. The world professional footballers association, FIFPro, said that "Qatar must respect the rights of the key people who will deliver the 2022 FIFA World Cup: the workers who build the World Cup stadia and infrastructure and the professional footballers who play in them." The Qatar 2022 Supreme Committee has said it is committed to ensuring workers' safety and well being. 'Slave state' in Qatar's labor force? 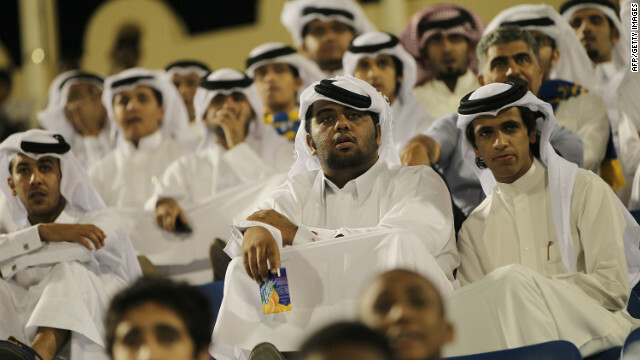 Qatar 2022: Too hot for football? 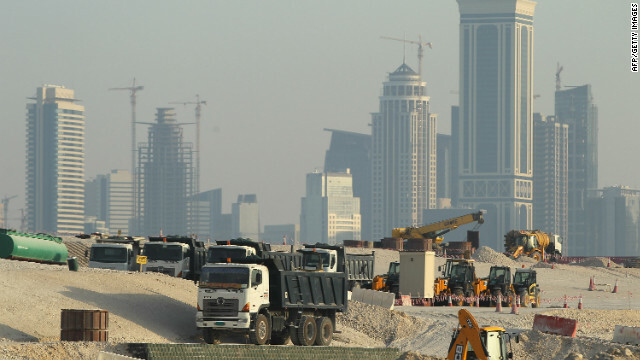 Ali Al Khulaifi, an international relations adviser at Qatar's Ministry of Labor and Social Affairs, told CNN that Qatar is taking concrete steps to ensure its labor rules are enforced, including making it easier for workers to report abuses by their employers. "We have a plan to double the number of inspectors by the end of the year," he said. "Since many of the migrant workers don't speak Arabic, we are hiring translators to submit complaints." 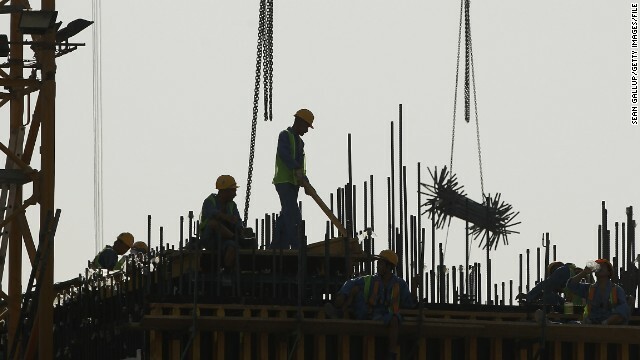 The Ministry of Labor says it plans to increase the number of branches it has from the current two in the capital, Doha, and five outside, but has not given details. Conditions for workers in Qatar have come under increased scrutiny since a report in The Guardian last week alleging that dozens of Nepali migrant laborers died there over the summer. "Work-related deaths are really unfortunate. But the numbers are less than what was published." He said the ministry would investigate any claims that some companies are holding the passports of workers, preventing them from leaving, as has been alleged. In particular the plight of the country's migrant workers, who make up 90 per cent of Qatar's population, has been highlighted by the International Trade Union Confederation. The ITUC has called for FIFA to strip Qatar of the 2022 World Cup unless it significantly improves its record on worker rights. The ITUC points to Qatar's system of sponsorship which ties workers to employers and has been abused in the past. They also point to the high number of worker deaths and the conditions that many find themselves in. Temperatures on building sites in the summer months can hit 50 degree Celcius. Qatar's economy has boomed since it started exporting liquefied natural gas in 1997 -- only Luxembourg has a higher gross domestic product per capita. 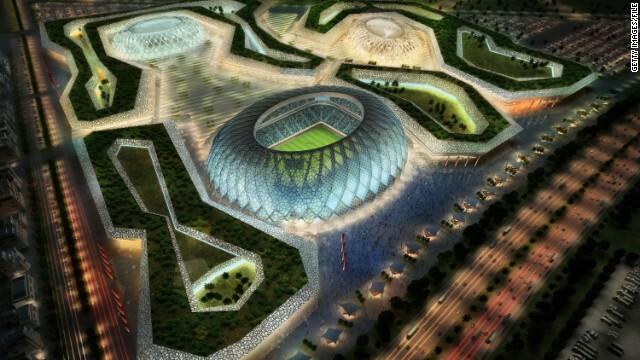 But the 2022 World Cup has sparked a construction boom in a race to ready Qatar's infrastructure for the tournament. 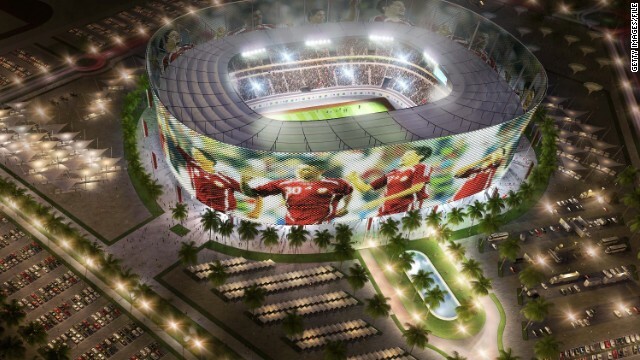 Qatar's ambitious plans include building brand new, state of the art stadiums that would rival any in the world. To combat the intense desert heat in the summer, each stadium would be equipped with zero carbon cooling technology that would cool the pitch and the stands. But costs have spiraled and the technology has yet to be successfully deployed in full. Qatar's 2022 World Cup organizing committee recently requested that the number of new stadiums it builds be reduced to eight or nine from the currently planned 12. The Qataris have also been busy investing in football abroad. The Qatar Investment Authority bought a majority shareholding in French football club Paris Saint-Germain in May 2011, immediately making it one of the richest teams in Europe. 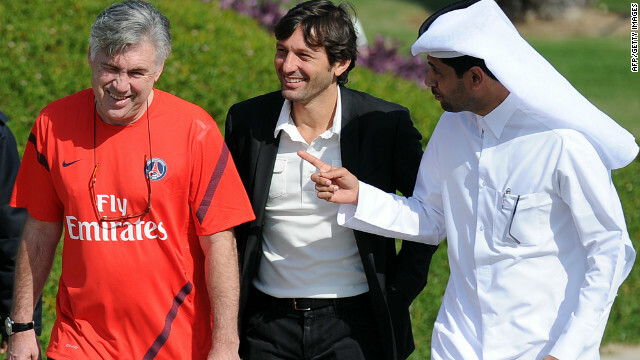 Ex-Milan and Inter coach Leonardo, center, was appointed director of football, while Carlo Ancelotti (left) is now coach. Qatar has its own 12-team top division, with the leading four clubs at the end of the season going into the Qatar Crown Prince Cup. Football is the most popular sport in the kingdom, with nearly 700,000 attending matches in any one season. Sheikh Abdullah Bin Nassar Al-Thani (left), a member of the Qatari royal family, bought Spanish club Malaga for €36 million ($48 million) in June 2010. The investment brought with it a place in this season's UEFA Champions League. Malaga went on to reach the quarterfinals. Al Sadd's victory in the 2011 Asian Champions League final vindicated Qatar's decision to plough money into its coaching set-up rather than splash out on top overseas names. Just five of Al Sadd's playing roster were non-Qatari nationals. 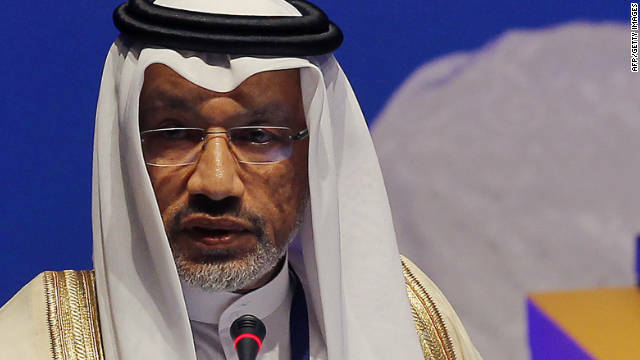 Mohammed bin Hammam, Qatar's former high-ranking member of FIFA's executive committee as president of the Asian Football Confederation, was banned from football after being found guilty of trying to bribe delegates ahead of the 2011 presidential election in which he was to be Sepp Blatter's only opponent. The issue of how migrant workers are treated has long been a hot topic in the Gulf. The UAE, Saudi Arabia, Kuwait and Bahrain have all been criticized in the past for their poor treatment of guest workers. But the 2022 World Cup has focused attention on Qatar. 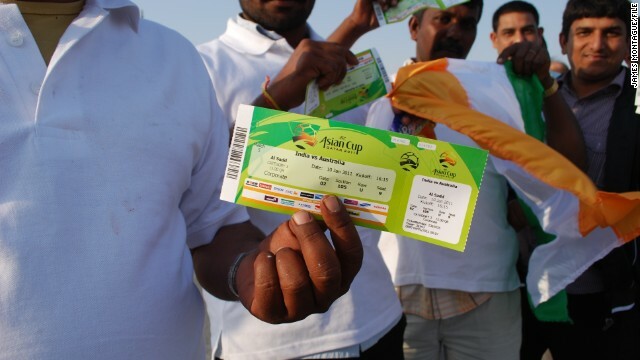 Here one Indian worker proudly shows his ticket for a match at the 2011 Asian Cup finals, hosted in Doha. Thousands of Indian workers were given the day off by their employers and given free tickets to watch India play at the tournament, even though most were ardent cricket fans. 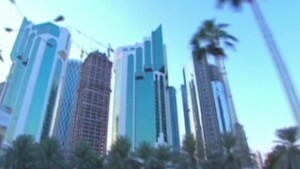 Many spoke of their relief at working in Doha, rather than any of the other Gulf cities near by. The ministry has commissioned an international law firm, DLA Piper, to carry out independent investigation into the allegations and report back to the government, the state-run Qatar News Agency reported Wednesday. 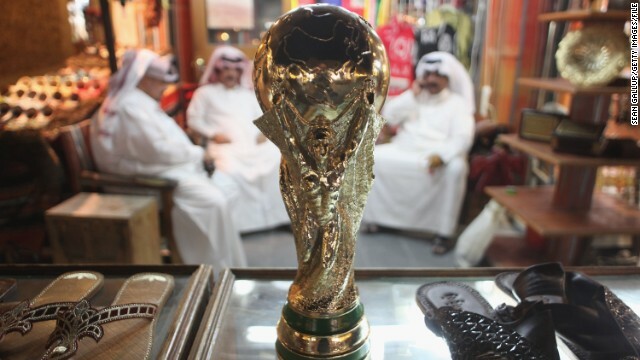 The question of any shift in the calendar for the 2022 Qatar World Cup -- or, more drastically, any move to take it away from the wealthy Gulf nation -- will be closely watched around the world. Australia, which lost out to Qatar along with South Korea, the United States and Japan, believes it should be compensated if the World Cup is held in the winter rather than the summer and has threatened legal action. A move to the winter months could also have big cost implications for European clubs and for broadcasters. Moving matches means shifting many of the events that the latter have paid multimillions for and, importantly, would be wanting to tie up in contracts for the future. Blatter, the FIFA president, recently said that it would not be feasible to hold a summer World Cup in Qatar. But Qatar disagrees. Hassan al-Thawadi, secretary general of the Qatar 2022 Supreme Committee, told CNN last week that it is "absolutely not" too hot during the summer to stage the tournament then. He acknowledged that summer in his country is hot, but said, "Other nations have hosted similar World Cups in similar if not more severe conditions." 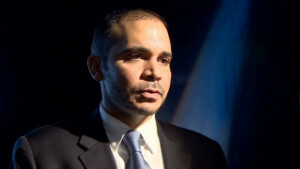 In addition, he said, Qatar is investing in cooling technologies for stadiums, training areas and fan areas. This, he said, "adds more confidence to us in terms of our ability to host a very successful and very memorable World Cup." CNN's Alex Thomas reported from Zurich and Leone Lakhani from Doha, while Laura Smith-Spark wrote in London. CNN's Schams Elwazer contributed to this report.